Former UFC featherweight Artem Lobov has moved on to a new endeavor since an announcement made this past Wednesday. Barekuckle FC, a bare fist boxing promotion, signed Lobov after his recent release from the UFC. Lobov is slated to make his debut against ex-UFC featherweight, Jason Knight, at the Mississippi Coast Coliseum, as per announcements made by the company. According to ESPN sources, Lobov has signed a three-fight deal with the promotion alongside being allowed to venture into other offers besides boxing. After suffering three back to back losses with the UFC against Cub Swanson, Andre Fili, and Michael Johnson, Artem Lobov’s future with the UFC seemed skeptical at best. On January 29th, 2019, a little over three months since his last fight, Lobov was released on official grounds by the UFC. 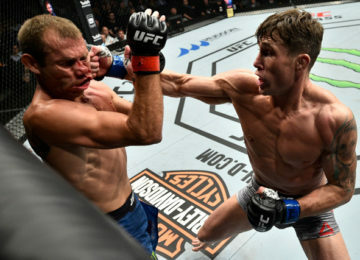 Jason Knight, an American mixed martial artist who also competed in the UFC’s featherweight division, had his contract come to an end very recently, with the UFC. 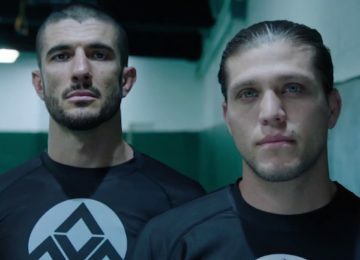 BKFC president, David Feldman feels that signing Artem Lobov is a giant step towards the promotion’s future, and has come at just the right time. 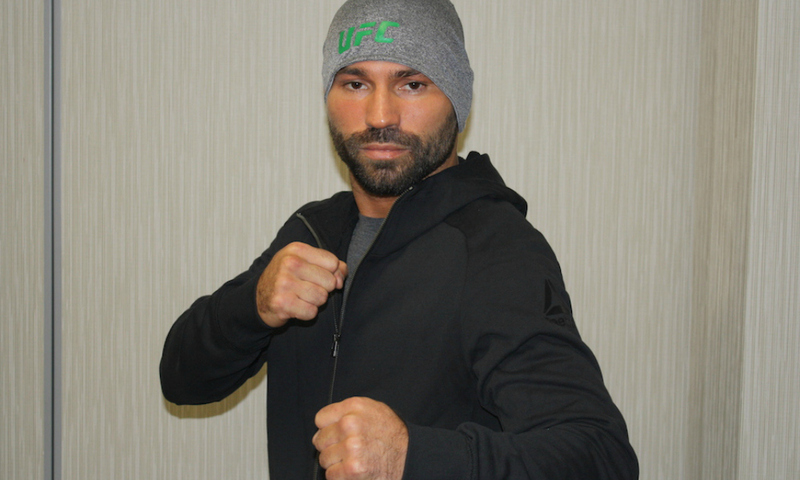 Making a paradigm shift from mixed martial arts to bare-knuckle boxing could seem like too much to chew on for Artem Lobov, but is sure to bring his ‘A’ game into play.